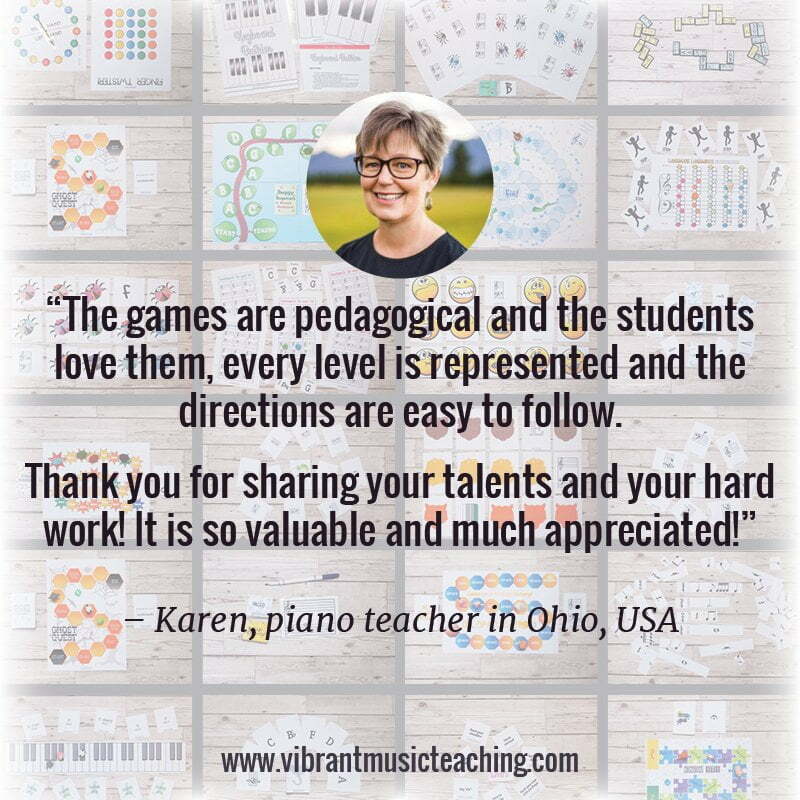 Group lessons are a fantastic way for students to reinforce concepts in a new way, make friends with other piano students, practice performing in a friendly setting and have fun making music together! 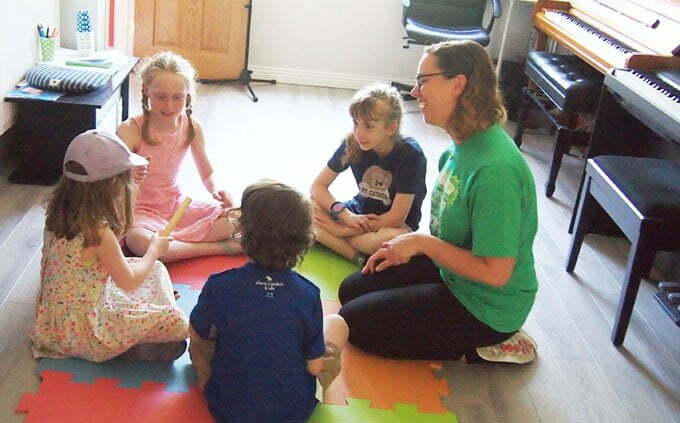 Students at Colourful Keys have the option to attend four piano parties each year. 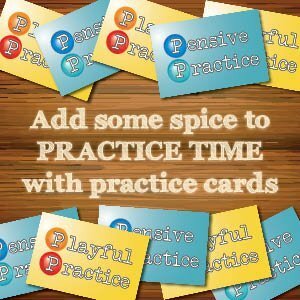 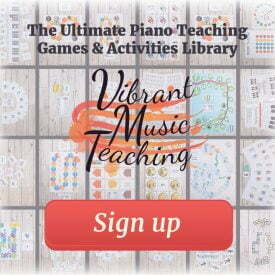 The piano parties are generally scheduled on Sunday afternoons, although there are some other options to suit different schedules. 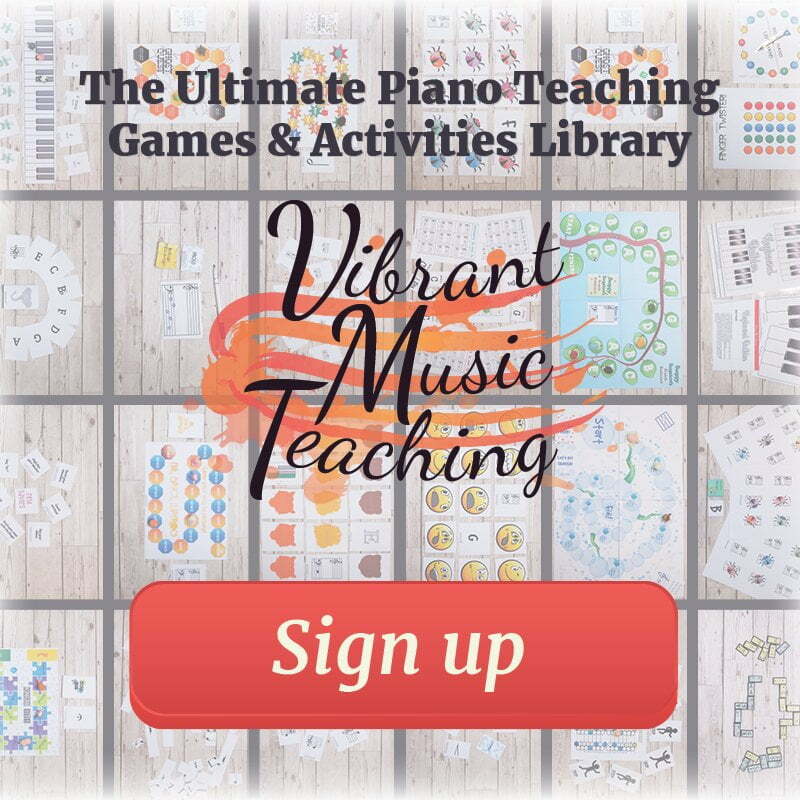 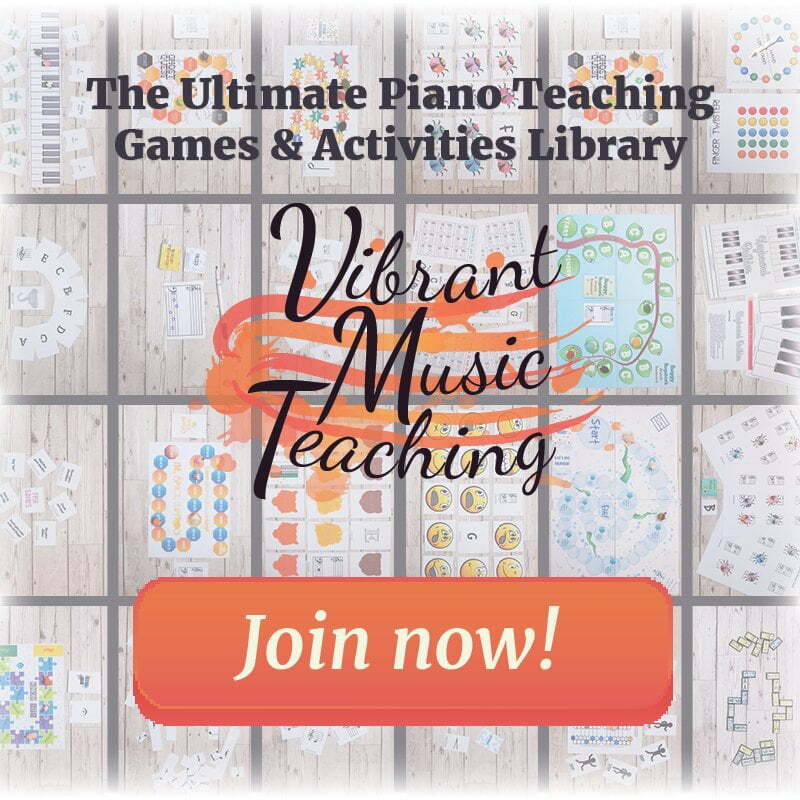 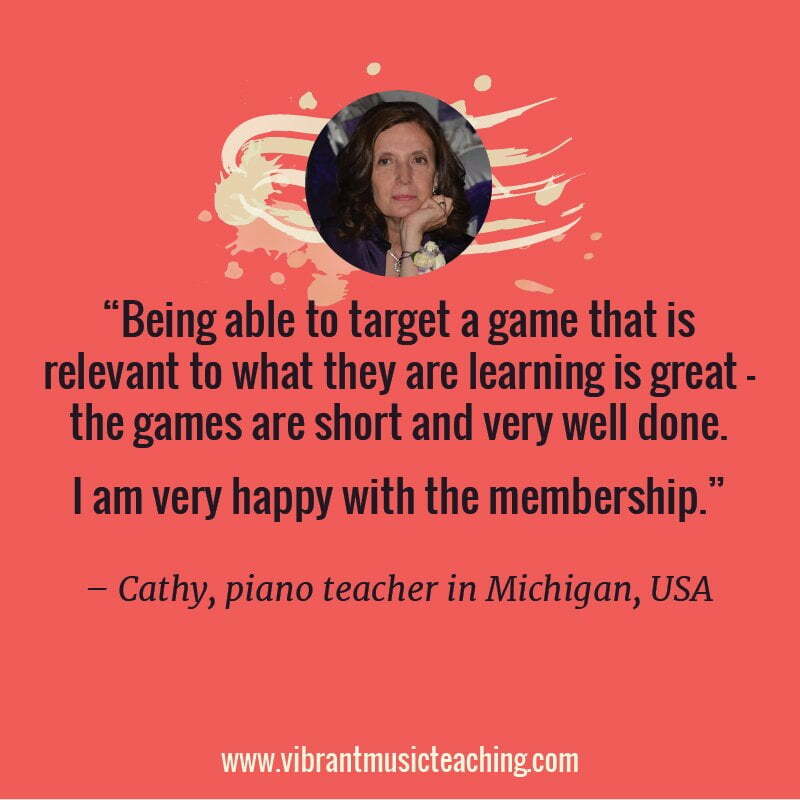 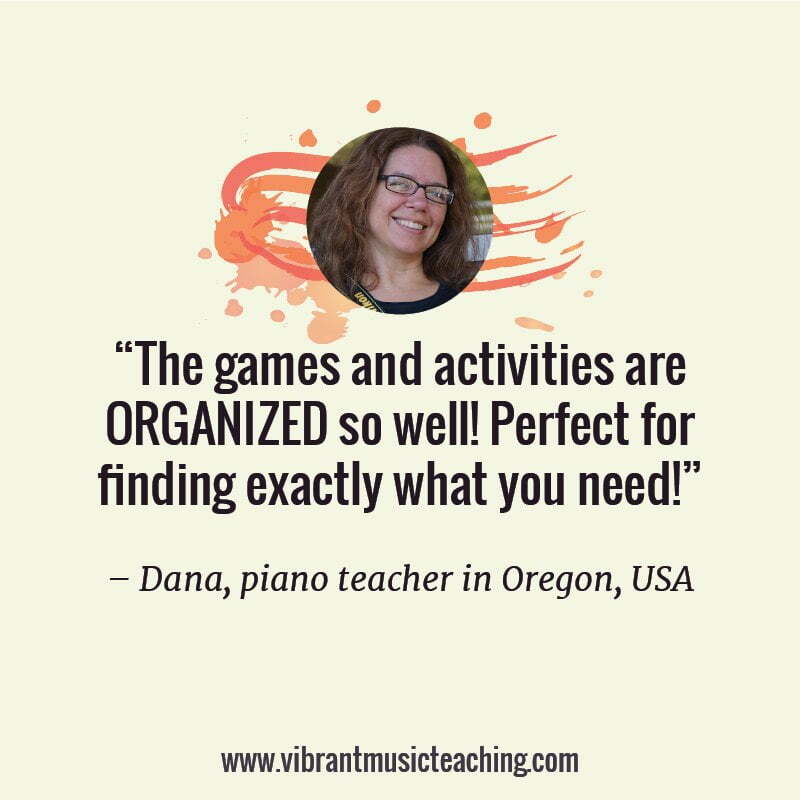 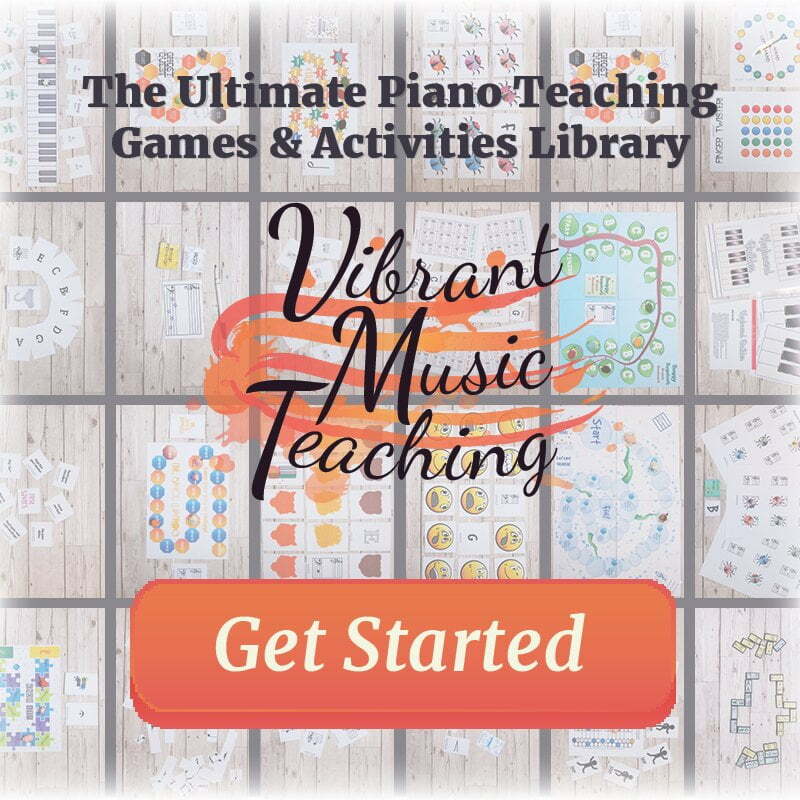 These workshops are a great opportunity for students to get together, make piano friends, and learn skills in a different way to their private lessons. 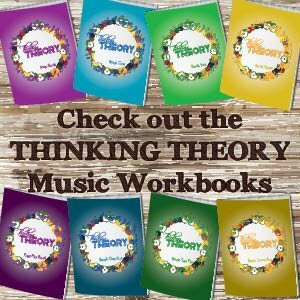 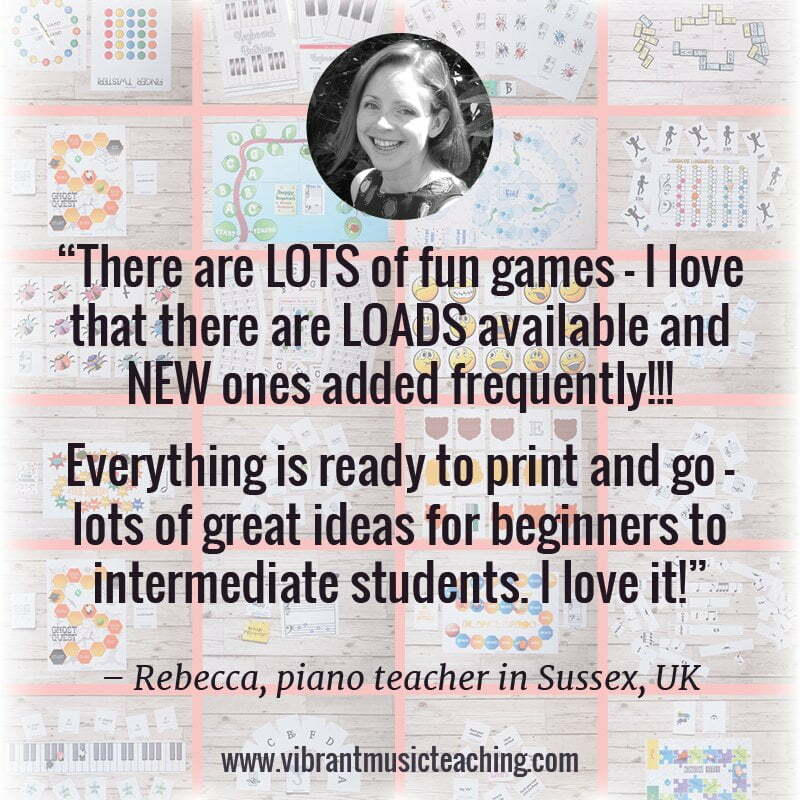 The Piano Party workshops are completely free of charge to all students at the Colourful Keys Piano Studio and are one of the many things that make lessons here so special.